This time a media player with special capabilities is in our disposal. 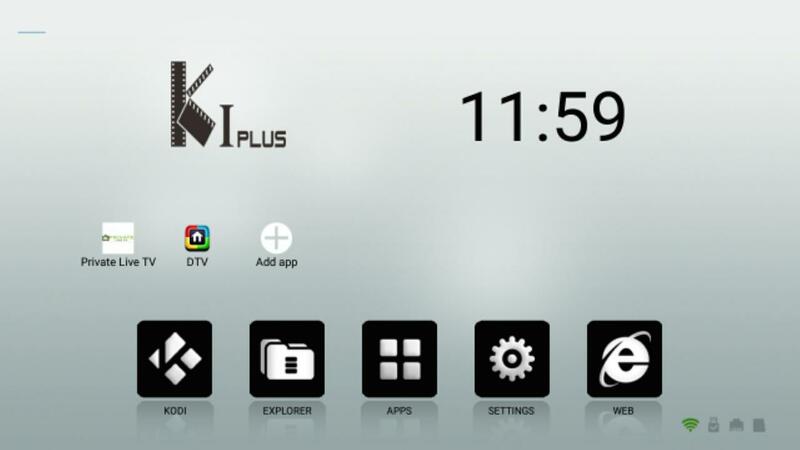 Videostrong’s K1 Plus S2 adds DVB-T features to an already full skill set. The K1 arrives in a small box, with all necessary protection in order to arrive bump free. Inside you will find the media player itself, the wall charger, an HDMI cable and the remote (no batteries included). You will also not find RF cable for the antenna connection. It is powered by a powerful enough Quad Core 64 bit Amlogic S905 processor accompanied by Mali – 450 Penta-core GPU. It is equipped “only” with 1GB Ram and 8GB Rom. Ethernet is Mbit and Wi-Fi is Single band only. 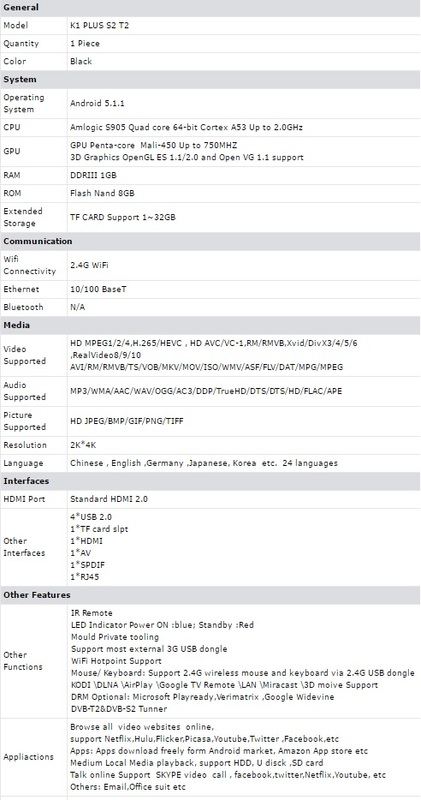 Though the above appear to be on the lower end, at least HDMI 2.0 is onboard to provide 4K compatibility. 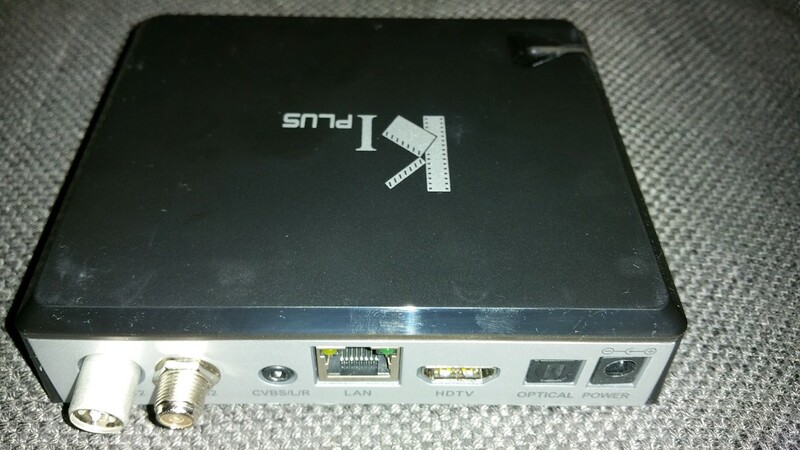 Also you will find 4 x USB 2.0 ports, 1 SD slot and SPDIF out. 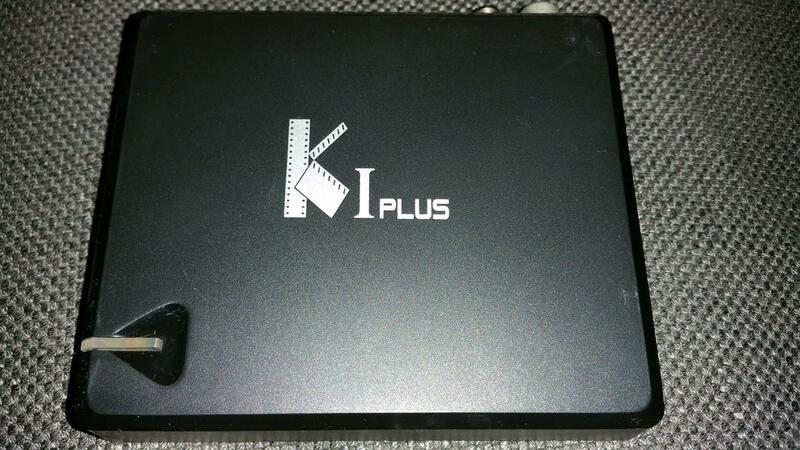 K1 Plus is compact and made of plastic as expected for the price range. It is quite sturdy and during our tests there was no indication of throttling. A blue led line (it will not distract) is lit when the media player is on. The remote is one of the best out there. Very good arrangement of keys, with excellent grip. 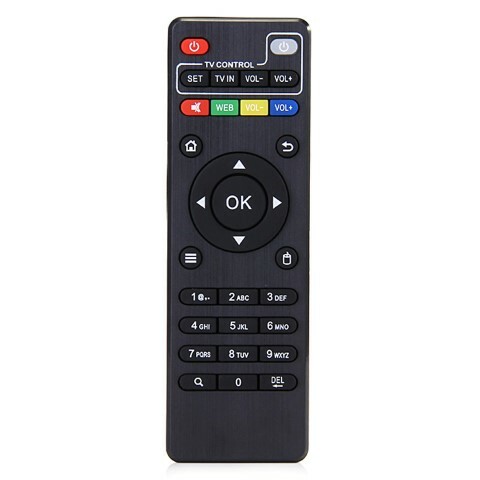 You will also find a numeric keypad that will assist in many cases. Its design is simple and although we have seen better one aesthetically, it will suffice. Besides the main screen, there are no others and you can only enter the application list. You can add shortcuts of your favorite app in the main screen though. Browsing the menus was relatively fast and all basic applications opened with no annoying delays or lags. K1 Plus S2 performed great even though 1GB of RAM seems little compared to other solutions. 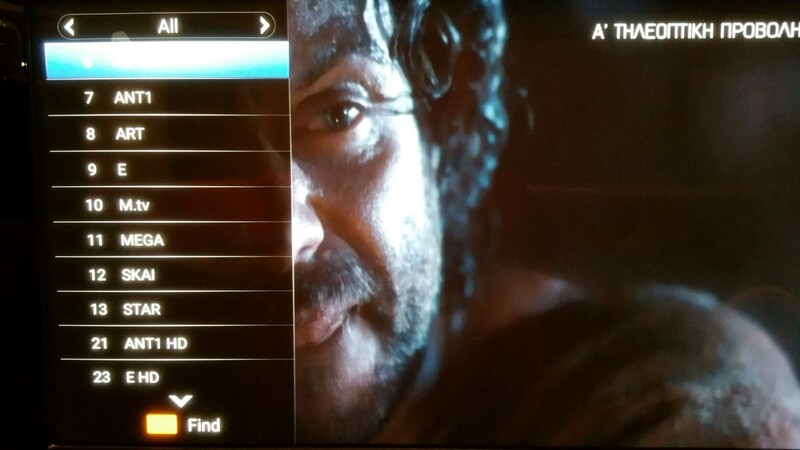 KODI, which is the main video player installed, performed also quite nice. Both from local storage (USB HDD) or from wired lan, video files with demanding bitrate (remuxes) had perfect playback. Also, don’t expect auto frame rate switching, you will have to do it yourself. 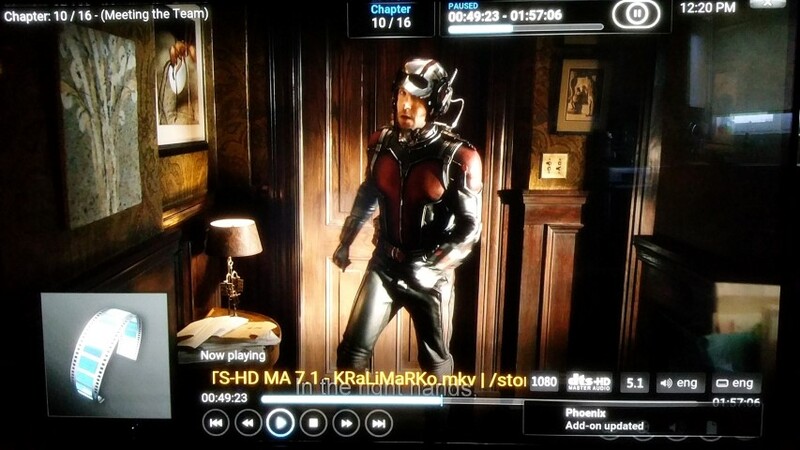 Netflix 4K files had issues during playback and we can’t recommend it for exclusive playback of such content. Regarding the special DVB-T feature, performance was great. 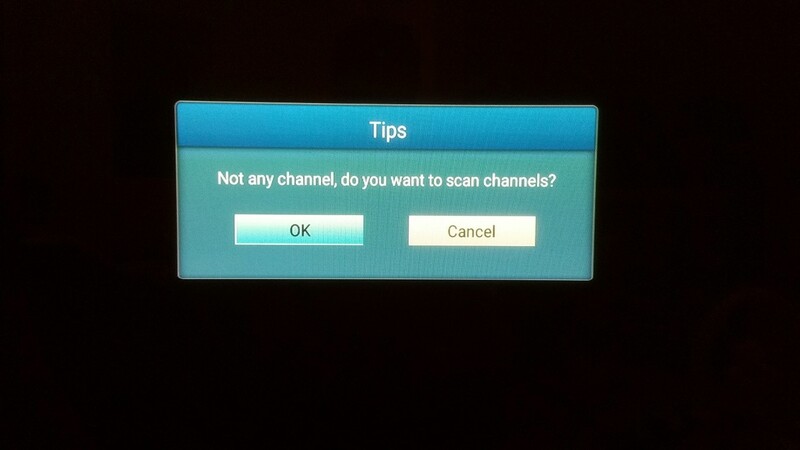 It scanned all the local channels, including the HD ones. The scan menu is pretty detailed and we can report the same for the menus while watching. 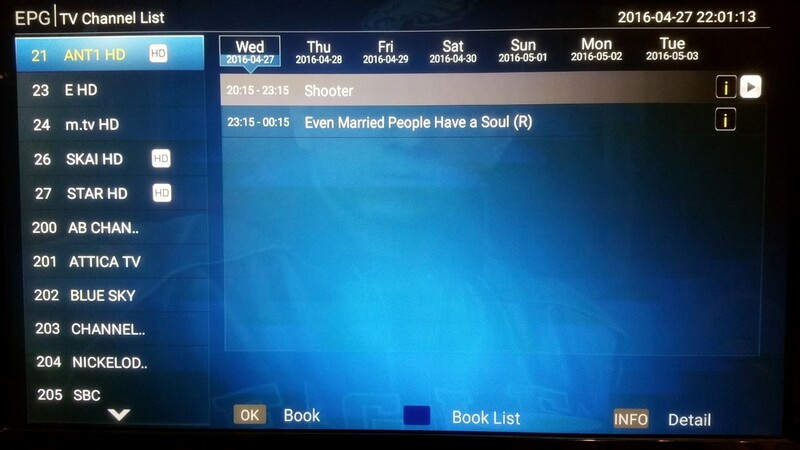 They are aesthetically fine and the EPG menu is also rich and accurate (only in English language). Channels with low signal reception didn’t prove to be of an issue since no picture loss or distortion appeared. Recording is also possible and the recorded files can be found in the DTVrecordFiles directory in H264 mpg4 avc codec format. Though the quality is normal / ok in the beginning of the recording (for 1 sec) some artifacts will probably appear. The lack of BT is quite limiting for a connection of an external gamepad. 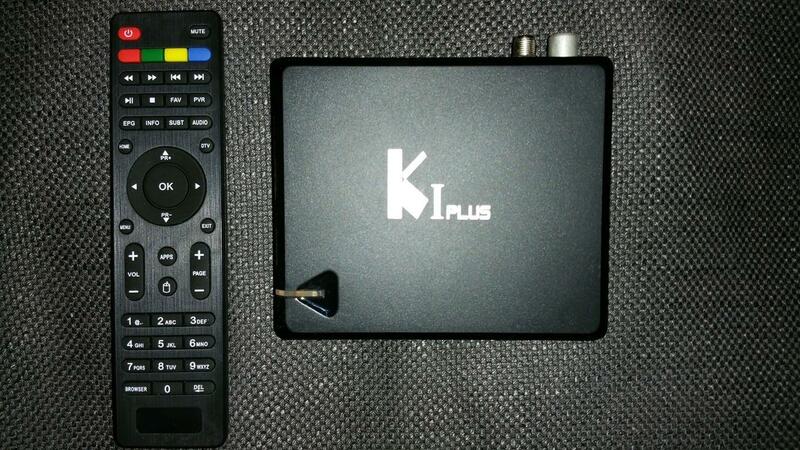 K1 Plus S2 is a cheap, compact and versatile solution. 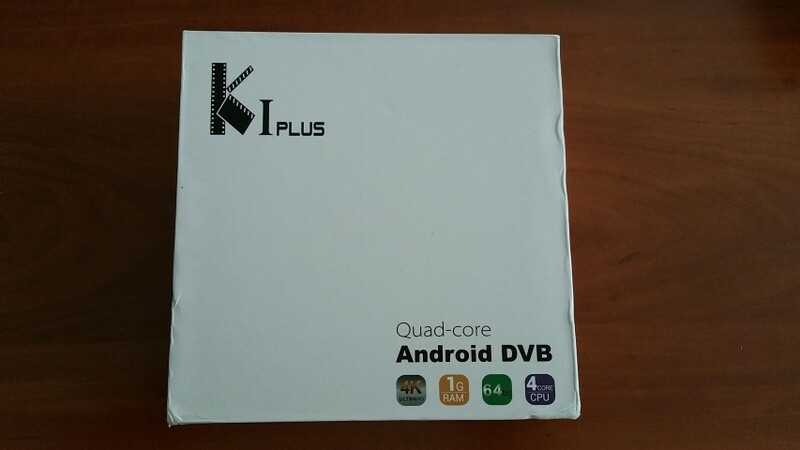 It handles all of the basics perfectly fine (1080p mkvs, music, YouTube, Web browsing) and then adds a special extra feature (DVB-T) that is very nice implemented. Even if you need DVB-T or not, the S2 Plus is an affordable compact solution that needs to be in your shortlist. We would like to thank www.geekbuying.com for sending the player in exchange for an unbiased presentation.